“Communication is the key to any businesses survival happiness and growth. conscious of, and understand how they communicate." "A great leader is waiting inside each of us. Be the leader you want to see in the world." 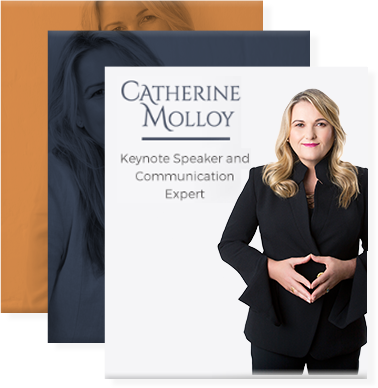 Catherine Molloy is an Australian Keynote Speaker & Communication Expert, working globally and specialising in Sales, Service and Leadership. With 25 years of experience in business, training, and facilitation, Catherine believes in creating effective engaging learning environments through powerful communication techniques. 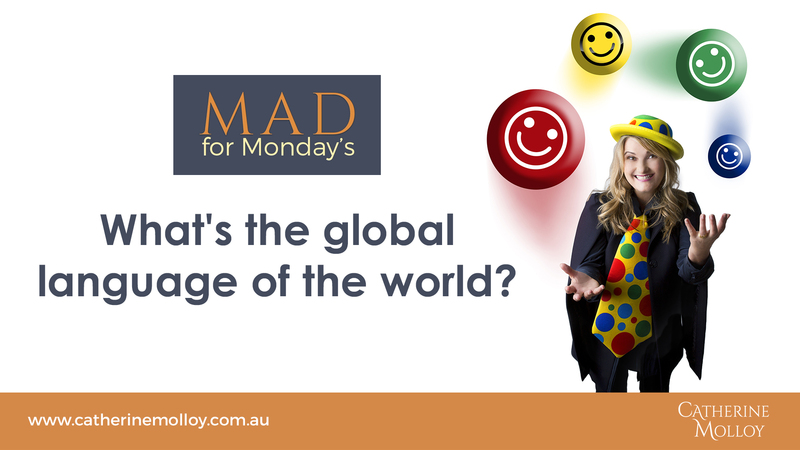 Catherine has immersed herself into the field of communication and body language psychology. It has anchored her authority as a Communication Master. Catherine holds a Masters Degree in Neuro-linguistic Programming as well as qualifications in Business, Leadership & Management and is a qualified DISC accredited consultant. Catherine’s resources can assist you to master how to effectively communicate with yourself, your teams and different cultures to increase sales and customer satisfaction. These workbooks are useful during and after your events to reinforce workshop content. 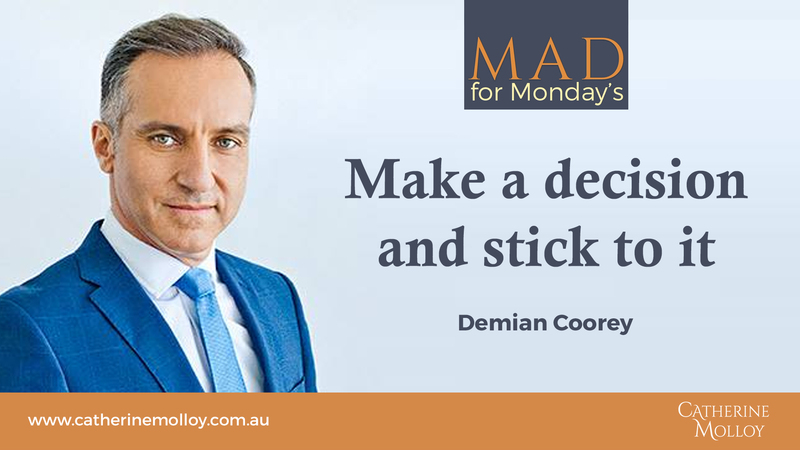 They can be contextualised with your logos and your personalised business information.